I made this Essence of Water farming guide to help out players who want to farm the essences instead of buying them from the Auction House. 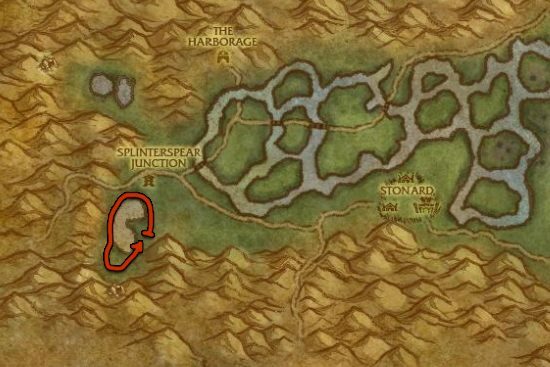 Killing Purespring Elementals at Swamp of Sorrows is the best way to farm Essence of Water. The drop rate is only around 5-6%, but you can kill so many of these mobs in a short amount of time, that you can get around 1-2 Essence of Water every minute. 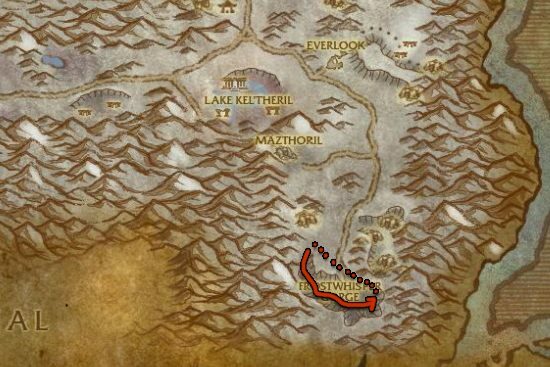 If someone else is already farming at Swamp of Sorrows, you can try farming Ice Avatars in Winterspring, but it's not as good as Swamp of Sorrow because the mobs are a lot more spread apart. When you get to the end of the gorge, use your flying mount and fly back to where you started.